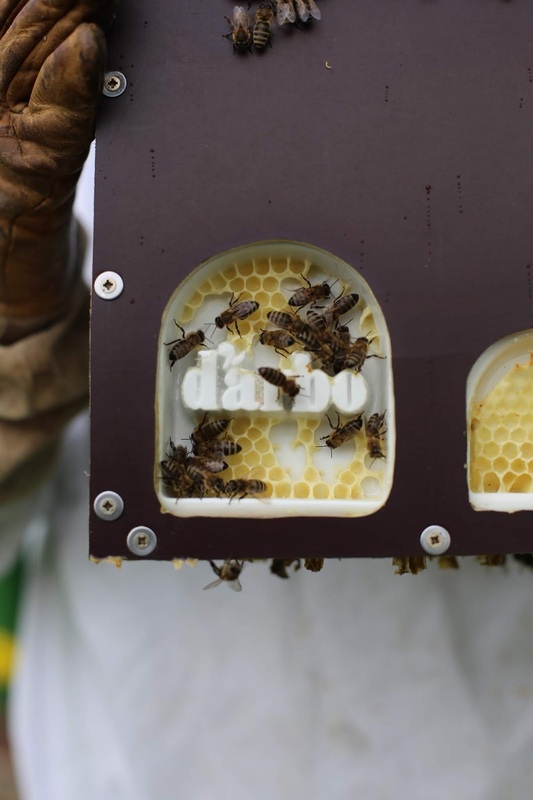 To showcase Darbo’s locally-sourced honey, we let Austrian bees create the first-ever organic labels for honey jars using their own beeswax. 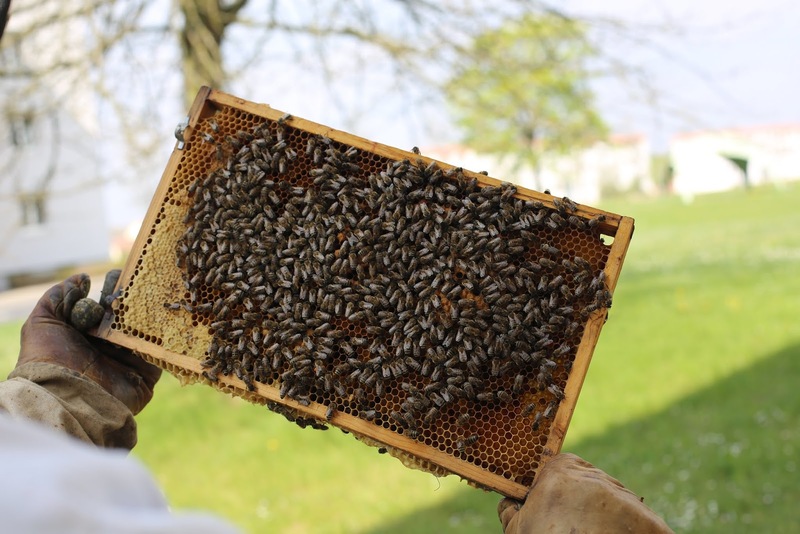 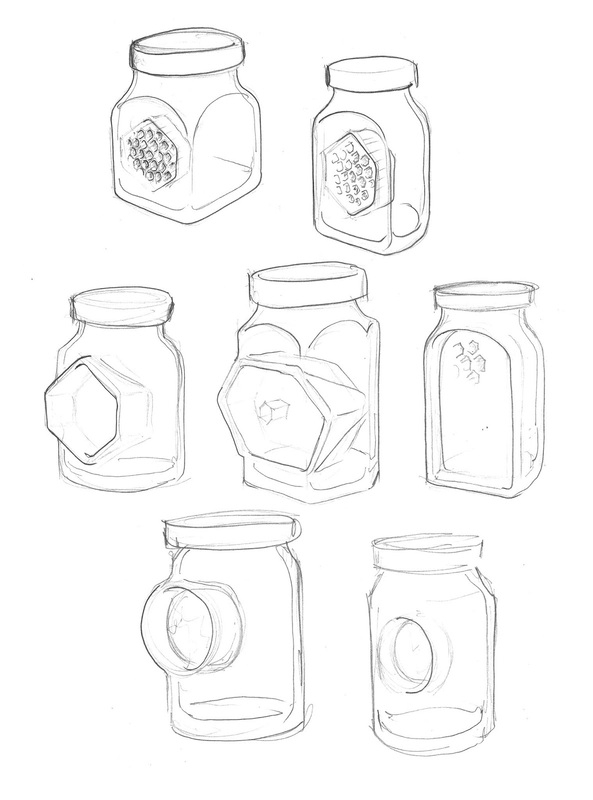 We developed special porcelain jars that were delivered to beekeepers in Austria. 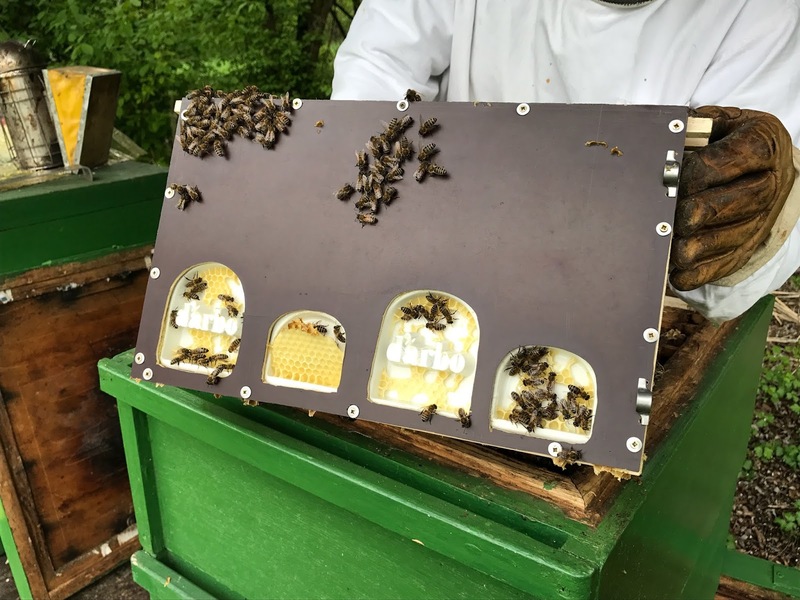 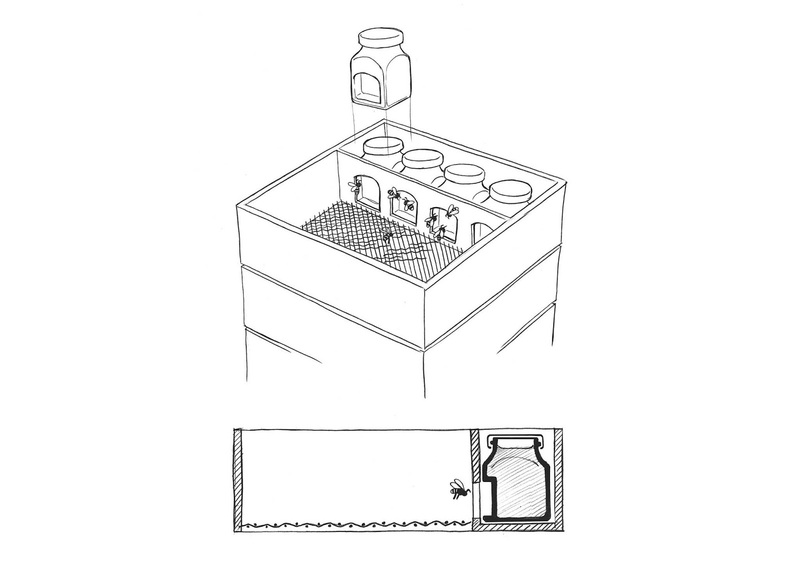 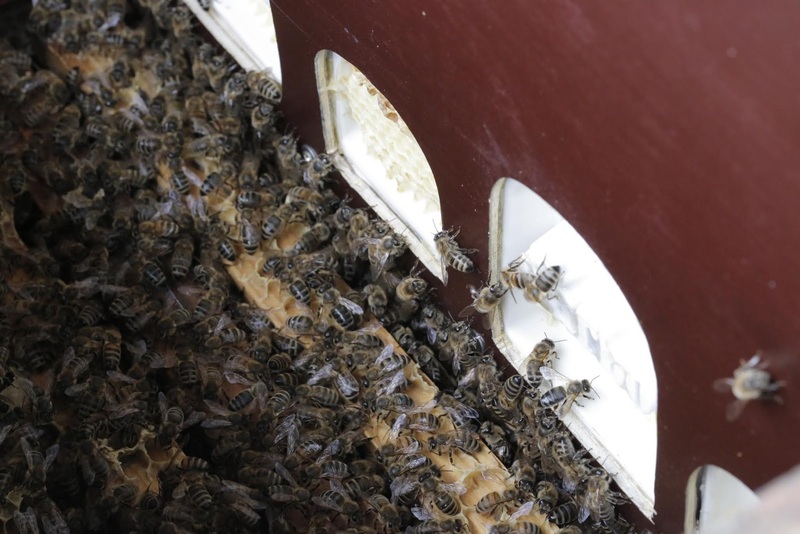 The honey jars were placed into the hives, so that the bees could create the organic labels. 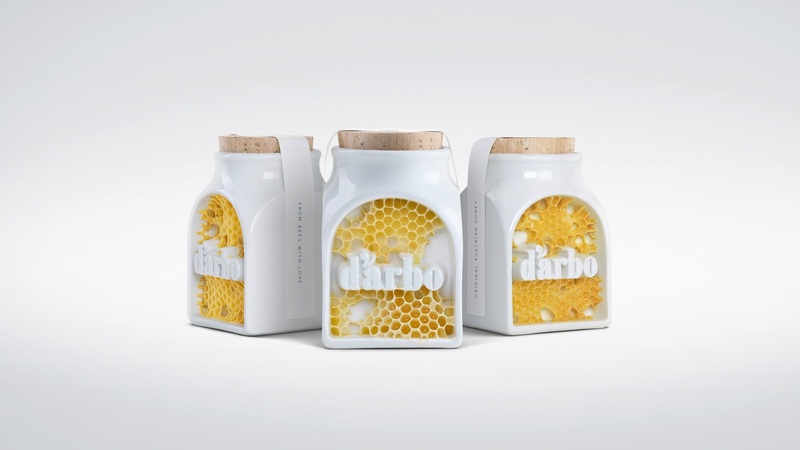 To strengthen Darbo’s position as Austrian market leader in honey, we turned a simple honey jar into a unique design piece.